The Park Lane workbox is available in natural oak, maple and walnut finishes. 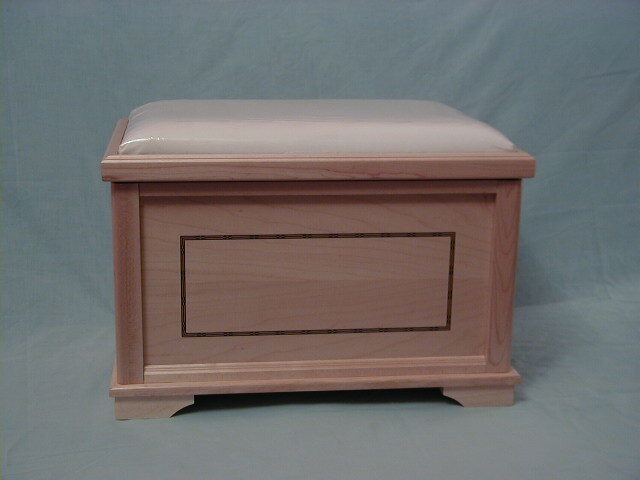 The Park Lane also features marquetry inlay to the front, sides and inside lid. The workbox is supplied complete with 2 trays.